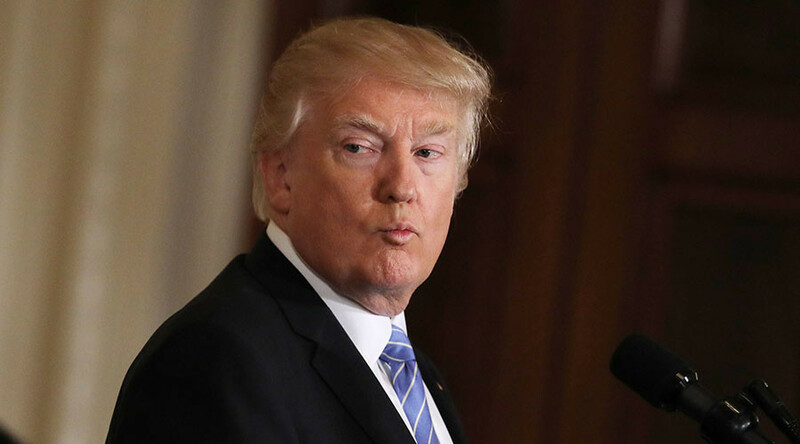 US President Donald Trump tweeted he is not going to be present at the White House Correspondents’ Association dinner. The announcement comes after several high-profile news organizations, including Bloomberg and The New Yorker, withdrew from hosting parties for the event. "I will not be attending the White House Correspondents' Association Dinner this year. Please wish everyone well and have a great evening!" Trump wrote, without giving any reason for his decision. The tradition to hold annual dinners organized by the White House Correspondents' Association (WHCA) goes back the 1920s. The high-profile event honors journalists who report the White House and the US president. For some years now, there has been a tradition for the serving US leader to attend the dinner. In fact, Donald Trump will be the first president in 36 years to miss the high-roller event, following Ronald Reagan in 1981 who was recovering from a gunshot wound, NBC reports. This year’s dinner is set to take place on April 29 at the Hinckley Hilton in Washington, DC. During the WCHA dinner, a satirical take is delivered on the US president with a comedian typically invited to “roast” the leader and his politics. The president is also invited to give a satirical speech, in which the media is typically mocked in return. 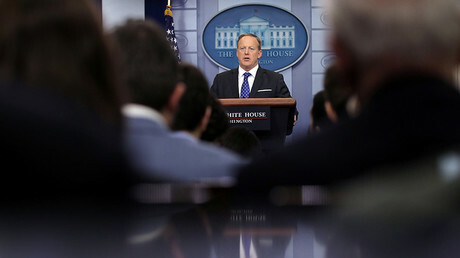 In the most recent incident, the CNN, The New York Times, The Los Angeles Times, Politico and Buzzfeed were banned from attending a White House press gaggle, a non-televised briefing by White House press secretary Shaun Spicer, sparking widespread outrage. Yet, several major news organizations were let in to cover the briefing, including ABC, CBS, NBC, Fox, Reuters, Bloomberg and McClatchy. Spicer also noted that the Trump White House is perhaps “more accessible" than under any other administration. For the first time, there are “Skype seats” for journalists who cannot physically attend briefings. Before Trump’s decision to pull out of the WCHA dinner, several US media outlets refused to host parties at the dinner. The New Yorker announced early February it would not hold a party it typically holds at the beginning of the gathering. Vanity Fair magazine also withdrew from sponsoring its usual afterparty. Bloomberg said it would follow suit. Trump's decision to skip the dinner comes after criticism of the event in recent years, with some people saying that it showed a too-cozy relationship between the media and the White House.